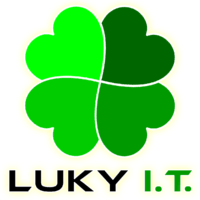 Luky I.T. offers a range of technical services. Home and Business Calls, Computer Repairs and Maintenance, Virus and Malware Removal, Website Design and Maintenance.